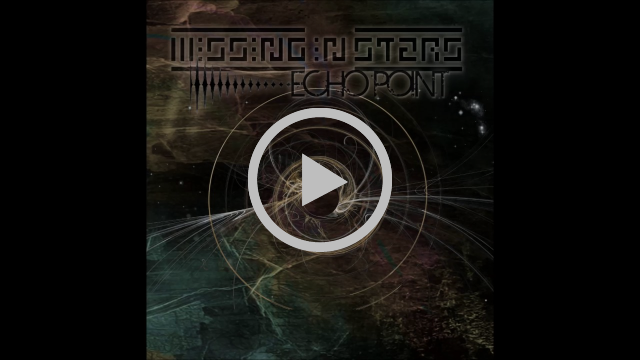 Wisconsin-based dark synthpop act MISSING IN STARS is very proud to announce the release of ECHO POINT on CD with 2 additional remix tracks. For fans of VNV Nation & Front 242. 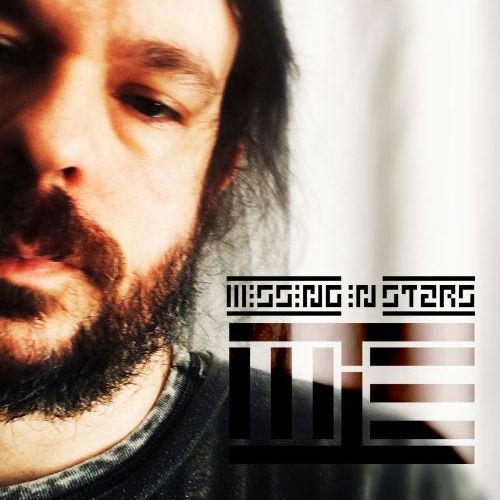 Missing in Stars consists of Dan Guenther who has also built followings with bands such as Blind Faith and Envy and Vein Collector. 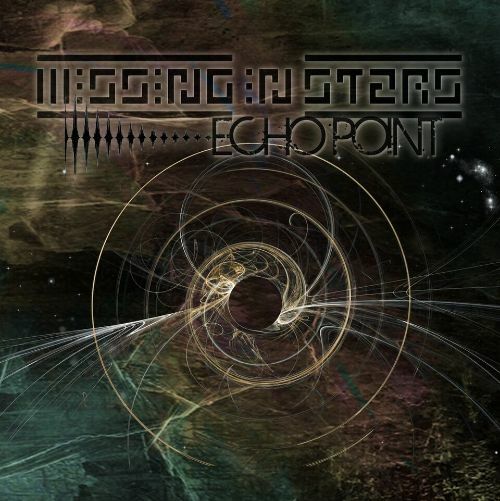 Missing in Stars is solely his own, handling all the instrumentation, production and vocals as well.